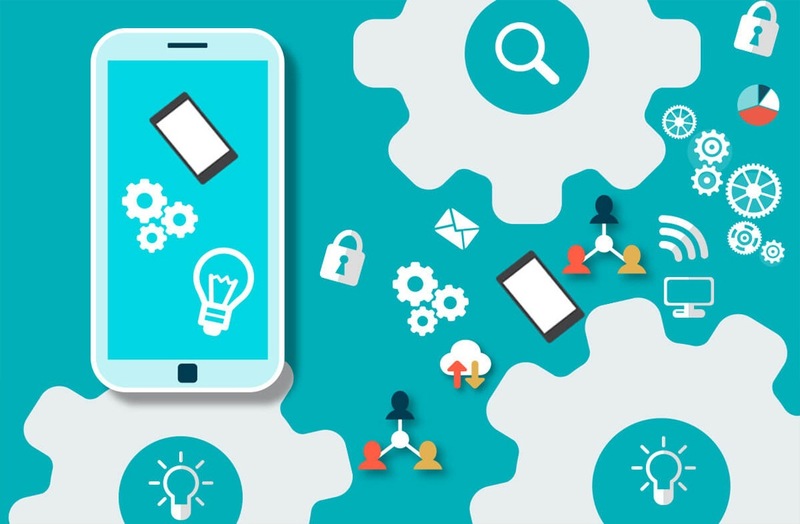 There are millions of mobile development application platforms that are being in used by the experts and the mobile app developers to produce the real picture of human needs. Since technology has evolved parallel to human requirements, new emerging platforms have also changed into more reusable components that require less coding skills. In today’s article, we will discuss Mobile App development Platforms to Build and Control iOS and Android Applications. This will hold complete guidance of Mobile App Development Platforms that will help you to quickly review what’s trending, depending on the user requirements and needs. It lets you build your application in the more professional way. Simply drag and drop, with little coding or programming skills required this platform is giving more edge to bring innovations. It was founded in the year 2014 by Trey Smith who aimed designers and entrepreneurs having great business ideas and other games-addicted people that have little experience in game development. Como has a tendency to choose the right template and navigational style and also even add their own creativity and artwork. Creation of center, around the integration, music restaurant and event applications that are used are also available to add. It is among mobile App builder platform used by top Android App Development Company that allows both consumers and the enterprise developers to bring out innovative solutions. It is also an open source wide platform that allows the user to build a native application in the cloud. It is true native application and platform that let’s one to write cross-platform code using all common web skills. It also offers device and system framework access through all API libraries. It offers simple to use modules for mobile application development. This platform also provides the capabilities to build and also customized applications without the need for writing code with the facility of application analytics, customer management tools and push notifications. It is plethora hosted application building, perfect in case one wants basic applications to Start a Mobile App Development Business, that allows one to edit your applications and publish everything available on the platform. Now creating applications for Windows phones, Fire OS, and Android is pretty easier. Although you will need to be one the premium plans for using it. When it was firstly debuted in the year 2007, it focused on the consumer-facing applications, tremendously added B2B capabilities by its organic growth. This platform is good, impressive, among best app development platform that really fits for an array of mobile devices and architectures. This environment can be used to build applications once for tablets, feature phones mobile browsers and them deploying them all. It is Nottingham based AppInstitute that provides an excellent platform for building both Android and iOS related coding with involving much of coding. It also offers a wide range of application templates and best solution in the list of enterprise application development tools. It has quite useful drag and drops editors for push notifications and analytics. It is an application making or development tool that claims to provide you the excellent assistance of game development in an hour. It supports all major operating systems including Windows and Amazon. It allows users to develop cool technology without much coding involved. It blocks the code that can link together in order to create a meaningful application. Its top features also include drag and drop editor, 3D engine design and plug-in systems including GUI builder. With simple drag and drop editor, it has CMS with built-in themes including 1000 app templates. iBuildApp is ultimate all-rounder when it comes towards creating a well-designed application that includes little coding knowledge. Via this, you can choose the sector on which you want to work. It has more than 15,000 business worldwide and accumulates more than 2 million users. It is a cloud-based platform that has visual development tools and integrated backend services. It is also used by Samsung. It is one of the powerful and visual application builder tools. It comes up with lots of useful supportive and responsive web applications too. It is one of the best mobile platforms that offer pre-integrated cloud services and has an extensive library of application extension in its module marketplace. It has a good fit for organizations and platforms that are into multi-operating systems and benefits web-based skill sets. It has impressive app usage insights for monitoring your application performance and is a pretty simple tool. 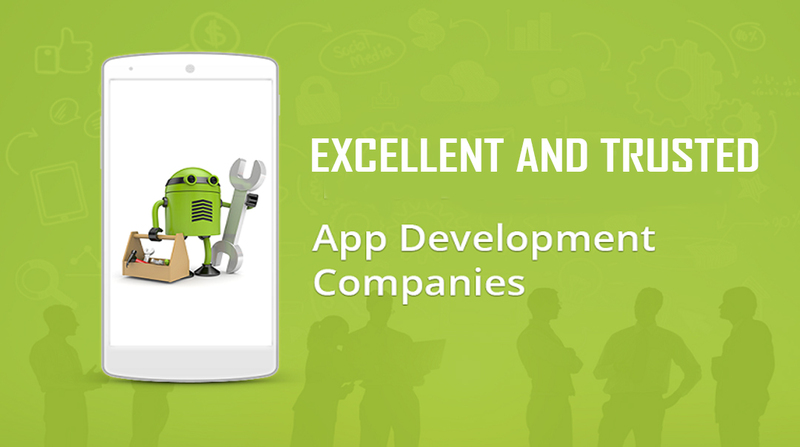 It offers you the flexibility to create an Android application with affordable budget. It has a straightforward and relatively easy way of establishing e-commerce applications. It has an extensive list of building blocks that count in the good user interface. It offers mobile application development for both Android and Windows and not focusing on the code. Its key features include drag and drop option and free runtimes have built-in GPS with database synchronization and have much technical support. This builder offers a bundle of lovely themes to choose from. It is built as app maker in real time small businesses. It offers the simplest way to aggregate the all existing content from the social media and websites. One can also see changes in real time and absolutely no programming expertise is required in this regard. These are the complete list of latest mobile platforms that are trending. If you are really looking for help from experts or Software Development Company then the Coding Pixel is the one best choice you can make. It has a team of professionals that are ready to help you from the phase of requirement gathering till the deployment in a cost-effective manner.